Parades are pretty special events. But that phrase does more than describe the festive tone — it’s also the name for the specific liability coverage your entertainment clients need and might not have. Special event liability coverage is part of commercial general liability insurance but it helps fill in the gaps that are unique to your client’s business. When do your client’s events qualify as special events? If your client is holding or providing services for an event that lasts fewer than ninety days, such as weddings, festivals, parades, and even business meetings, then their current coverage might not include the full range of accidents and alleged incidents of misconduct that could have. Special events coverage also helps straighten out the liability between different parties, since your client might be subcontracting different companies for different functions at their parade, and gives you greater license to obtain certificates from those third parties to mitigate your company’s risk. If your client isn’t sold on the idea of adding special event liability insurance coverage for their parades or other amusement and recreation gigs, help them break down the different factors that could increase their liability: is alcohol being served? Will the parade have fireworks or other pyrotechnic display? 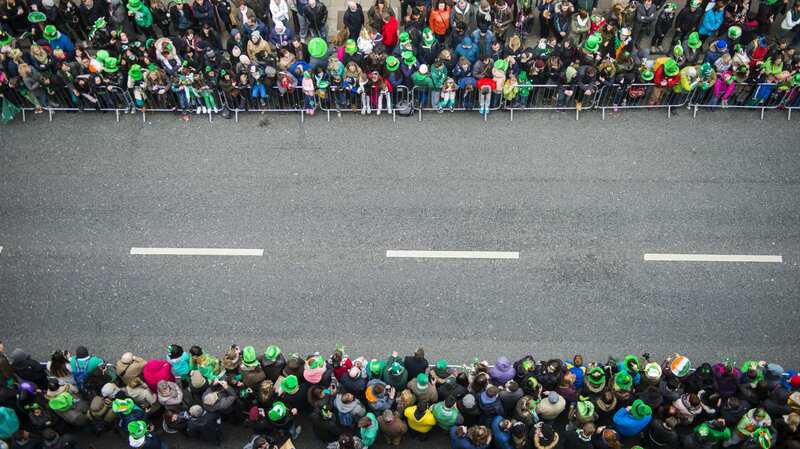 How far from the parade itself will most attendees be? Anything from injuries partially caused by served alcohol to property damages at the venue could hurt their financial security, and getting coverage that is tailored to each event’s specific risks is critical. Liability can often exceed general commercial insurance, especially for unusual businesses. Contact Prime Insurance Company about excess liability coverage and how we can work together to keep your clients covered.